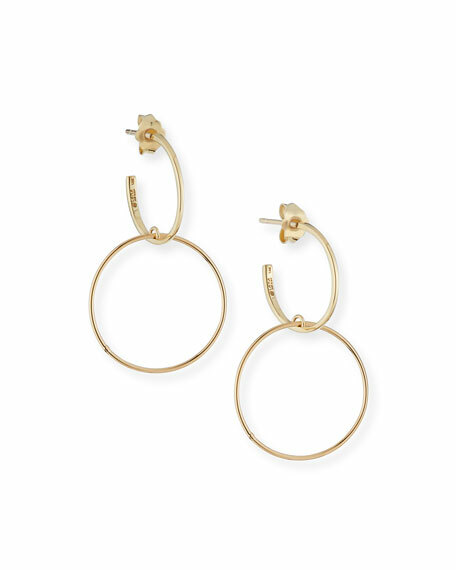 LANA double-hoop earrings from the Fifteen Collection. Curved post with interlocking hoop. 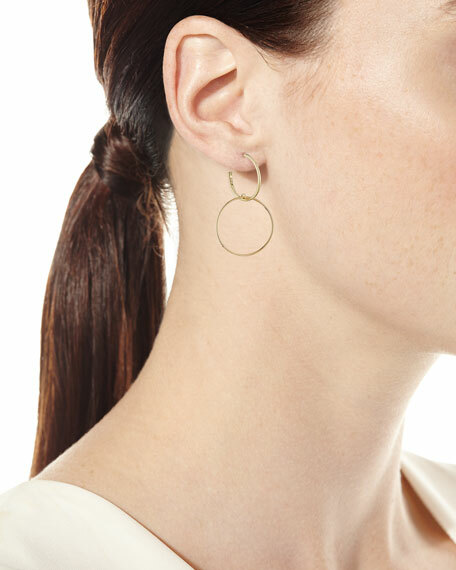 For in-store inquiries, use sku #2370383.